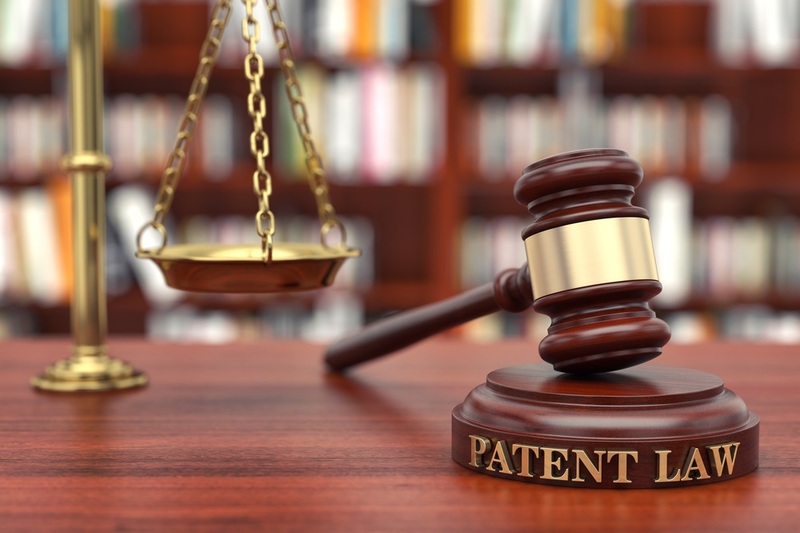 When to Consider a Provisional Patent - Daniel Law Offices, P.A. After you invent something, it can take time to get it onto the market. Maybe you need to find the right developer or manufacturer if you do not have the resources to produce your invention yourself. Perhaps you’re not yet sure if there is even a market audience for your product and you want to get opinions from professionals. In either situation, shopping your product will most likely involve revealing the details of your invention. If you do not have the necessary intellectual property protections, this can allow other parties to take your idea and produce it on their own. Inventors often obtain patents to protect their ownership of their design or idea. However, applying for a patent is a complex process that can take time and be costly. If you’re not even sure of the possible future of your invention, it might not be worth it to go through the process and obtain a full patent. Instead, it may be more beneficial to seek a provisional patent prior to deciding whether to get a full patent. Consulting with an experienced patent lawyer can help you determine the right path for you. With a provisional patent, you have protection and one year to file for a full patent. If you decide not to pursue marketing your invention, you don’t have to spend the time and money on a patent application. If you’ve developed a mobile app or another invention, discuss whether a provisional patent would be right for you with an IP lawyer at the Daniel Law Offices, P.A. Call 866.377.2836 or contact us online today.